Swim, bike and ride at the 12th annual Hockomock Area YMCA Triathlon on Sunday, July 22nd at Lake Pearl in Wrentham. Race starts at 8:00 AM (registration is at 6:00 AM) and consists of a ¼ mile swim in Lake Pearl, a 9 mile bike ride, and a 3.1 mile run. This friendly USAT Sanctioned Sprint triathlon is designed to work for both beginners as well as advanced triathletes. Great park venue, with all proceeds benefiting the Reach Out to Youth and Families Campaign at the Hockomock Area YMCA. 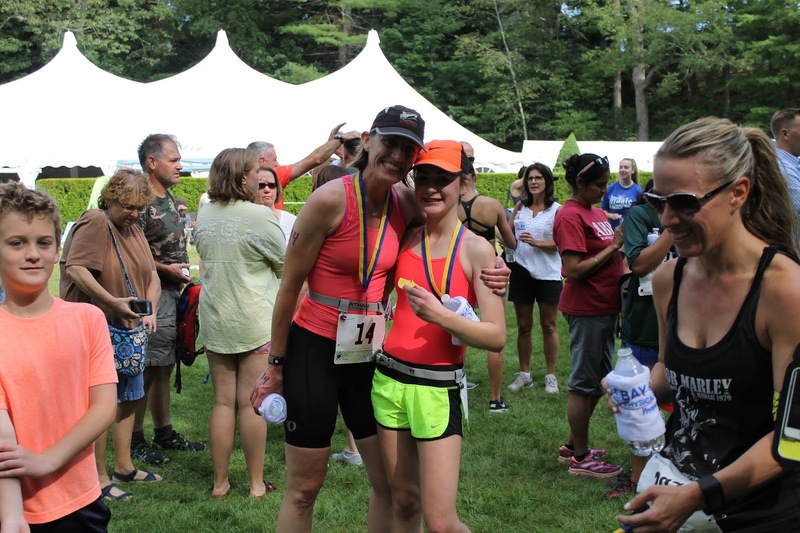 The race will have you enjoying picturesque New England landscapes through quaint Wrentham Center. 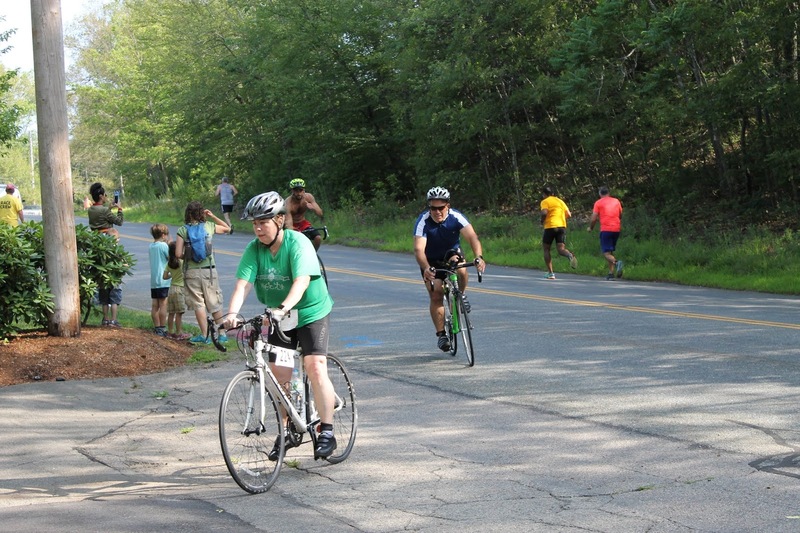 Bike and run provide moderate hills. The grass transition area is centrally located and easily accessed; each participant will enjoy roomy and secure transition space. This USA Triathlon sanctioned event is limited to 400 registered athletes. We are also proud to be the first paratriathlete-friendly USAT event in New England beginning in 2013 and continuing to this day. Participants can expect a high-quality race at an affordable price. If space is available, registration will begin at 6:00 AM day of event - Sunday, 7/22. This year the after-race party will be at UNO Pizzeria and Grill in Wrentham located in the Wrentham Village Premium Outlets. Register online and find more information at https://www.hockymca.org/triathlon. Online registration will close on July 20th at noon. Day of registration will begin at 6:00 AM on Sunday, July 22nd. All proceeds will benefit the Hockomock Area YMCA’s Reach Out for Youth & Families Annual Campaign which is the primary vehicle in subsidizing confidential scholarship assistance and subsidized programs for youth, individuals and families to have a YMCA experience regardless of ability to pay. Funds raised provide confidential scholarship assistance, giving Y experiences including summer camp, child care and teen programs to local children and families in need. Clinics will also be offered for all registered triathletes on Wednesday, July 11 at 5:30 PM and Saturday, July 14th at 8:00 AM. The clinics will feature an open water stroke clinic, followed by a transition area training and ending with the opportunity to bike the course. Each clinic is $20 per participant. Clinic pre-registration is required by calling 508-695-7001.